The Canadian Deaf Sports Association’s Hall of Fame was established in 2017 to recognize and honour athletes, teams and founders who achieved outstanding success and contributed to the advancement of deaf sports. The nomination and announcement process takes between two to three years. 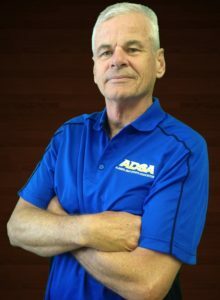 Robert Martin Cundy — an athlete and builder is the CDSA Hall of Fame inductee for 2018. 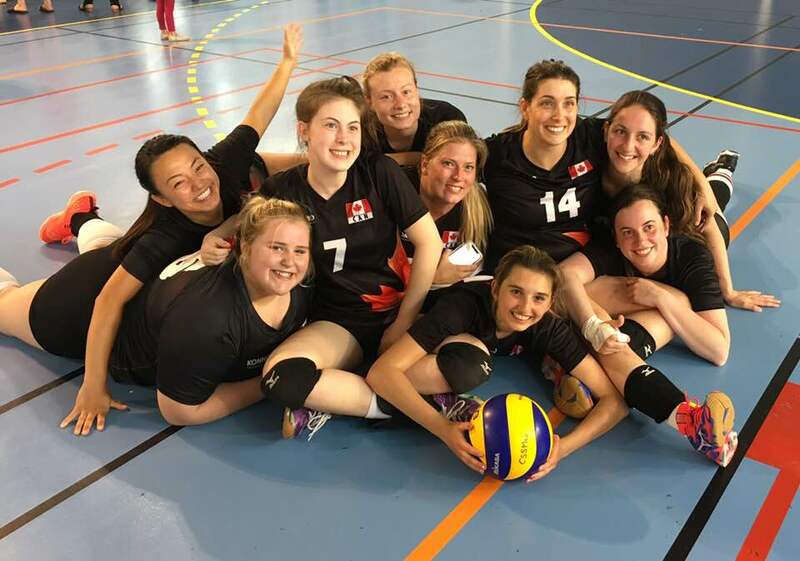 The CDSA Sport Awards were created to recognize the contribution of athletes, coaches and managers of our national team and Canadian Deaf sports programs. These awards are presented at each Deaflympic cycle, that is, every two years, to athletes, coaches and national team managers who have made an important contribution to deaf sports in Canada. We also want to recognize athletes’ involvement because they act as representatives, spokespersons or intermediaries between other athletes and our community.